Did you ever try a fruit for the first time and instantly knew you’re in trouble? That’s my experience with red grapes. Whenever I start munching on them, I find myself in a position where I can’t stop. Needless to say that a lot of the grapes I used for this amazing red grape sorbet didn’t make it into the dessert. It’s one of the main reasons why I advise people to always buy multiple packages of red grapes if they can because they are simply that good. There’s no need to explain further why I chose these little rascals as the main ingredient for one of the most delicious sorbets I’ve ever made, or do I? Grapes have been cultivated for over 5000 years and for a good reason. They are beautiful fruits that come in clusters of snack-sized bites. 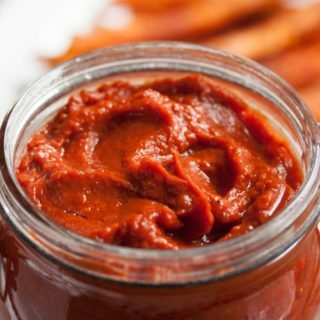 No need to peel, cut or getting your hands messy.All they need is a rinse, and you are ready to dive into them. If you are super fussy, you can even get seedless grapes, and they do come in many different colours and flavours. Personally, I prefer the darker varieties. They have a deeper and sweeter flavour that translates very well into frozen desserts. I added a little bit of agave to elevate the flavour, but if your grapes are perfectly ripe, there is no need to do so, unless you enjoy sugary sweet desserts. In any case, this is a wonderfully delicious dessert with a striking colour. 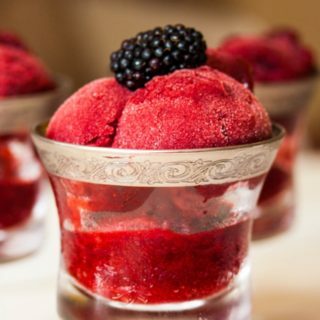 I tend to keep it very simple when it comes to serving this red grape sorbet and just add a few fresh fruits. 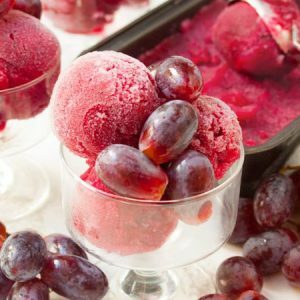 This red grape sorbet is a wonderfully delicious dessert with a striking colour. I tend to keep it very simple by serving it with just a few fresh fruits. 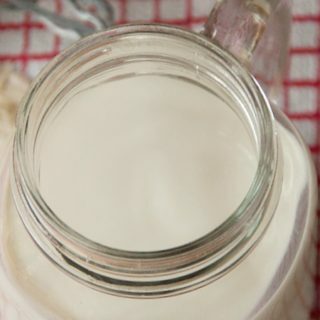 Pour the grape juice, lemon and agave, if you decide to use it into an ice cream machine and process it. 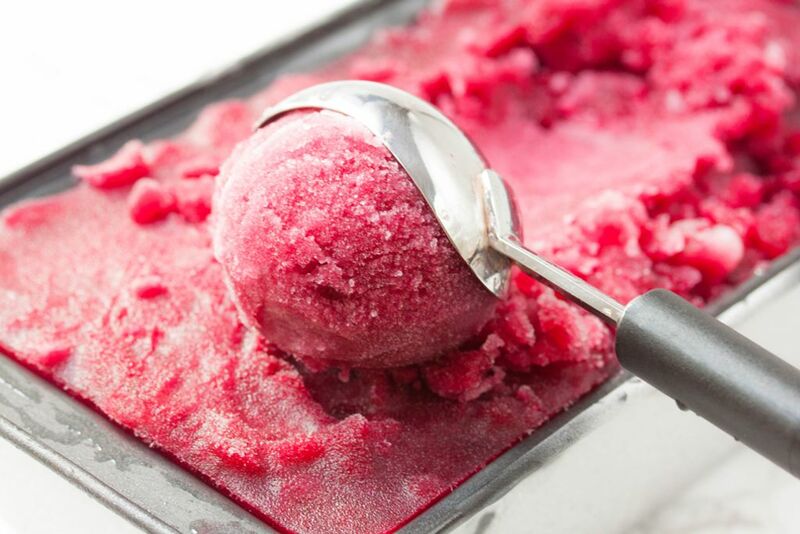 Transfer to a freezer friendly dish and freeze for another 1-3 hours before serving if you want a scoopable sorbet. Nutritional value includes the optional agave. 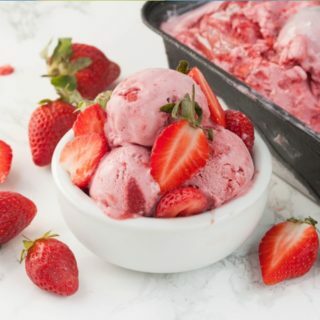 If You don't have an ice cream machine then you can also pour the fruit juice into a freezer friendly dish and place it as it is in the freezer. Set a timer and give it a good stir every 30 minutes until it is frozen. I don’t like sugar-laden sorbets either. They have to be refreshing and taste of the fruit in my opinion. Glad you liked this, – Love, G.
Oooooh look at that! 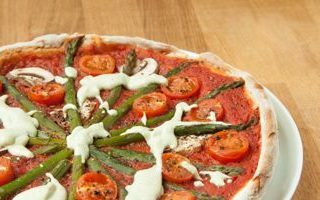 it looks so refreshing and rather achievable for my poor baking skills! I’d love to try this sorbet! i never had red grape ice cream before! 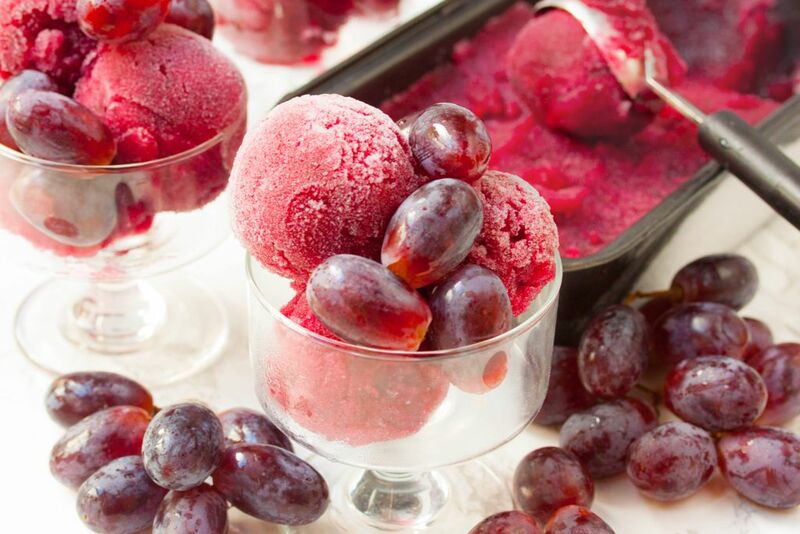 I would never think to make or have grape sorbet but this looks and sounds delicious! 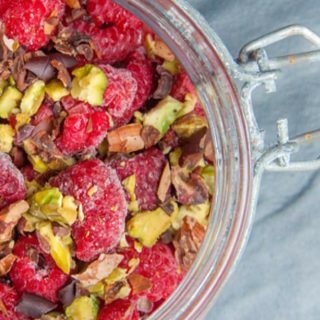 Ooh this sounds delicious and a really fruity treat for this time of year! I love sorbet and it’s not quite as naughty as ice cream! YUM! i love love eating ice cream especially during summer! and im always open for a healthier option like this one! plus it also look easy to make! What a yummy treat! 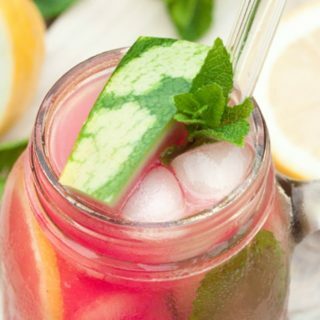 This looks so refreshing, perfect for those hot summer days. I’ll have to try this out! dang! your photos look enticing! i feel like i need to drop by the grocery store later and buy all the ingredients! will definitely make this one asap. thanks! 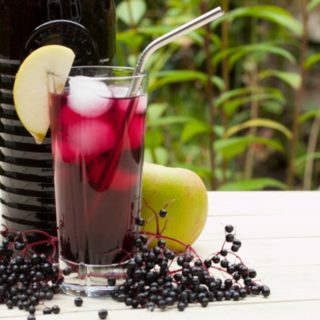 This sounds utterly deliciously refreshing! Perfect for those hot summer days. My girls would LOVE this! I need to try to make it. I had no idea it was this simple. Seriously the perfect summer treat! This looks absolutely delicious and grape is one of my favorite fruits and flavors! Can’t wait to try this! It looks so refreshing. I love red grapes. Thanks for sharing. Wow! Instruction is really easy to understand which is good coz I am having a hard time doing sonething if it is complicated. I will try to make this sorbet next weekend! This looks like a refreshing summer treat to make with the kids. 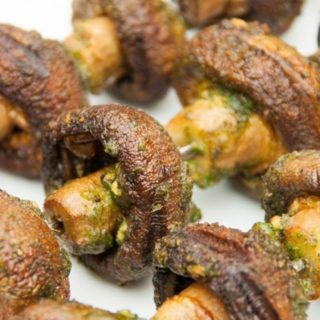 It is definitely on my summer list of eats. this sounds and looks so delicious. 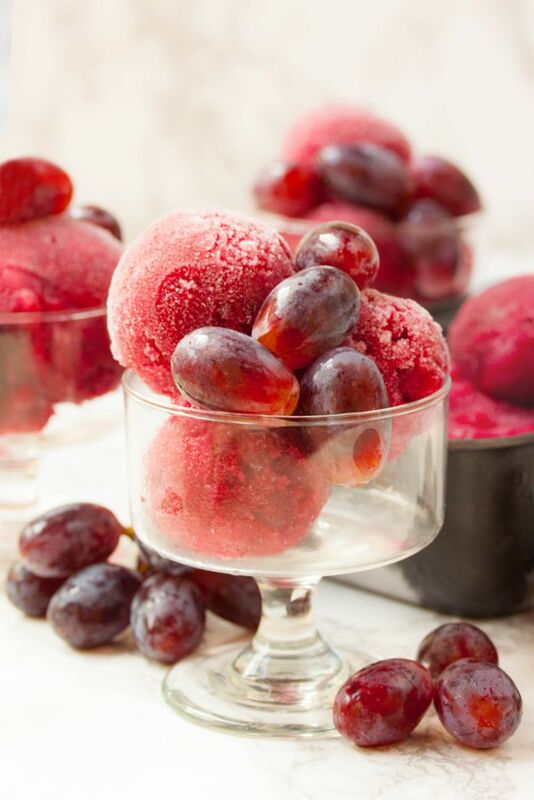 my family and i love grapes eager to see if they would like a red grape sorbet. Both your grape sorbets are killer but this one wins! The colour did it for me the most. So pretty! Also tasty! Made this sorbet. 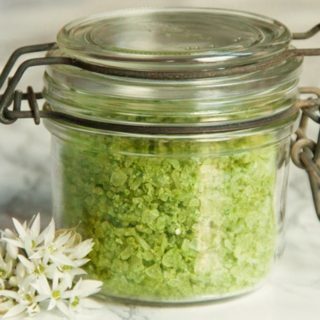 Used only 1 tablespoon of agave. It was delicious. The only issue I had was trying to scoop it into a pretty ball. I froze it overnight. It was really hard and so I let it sit for a bit, but still it fell off in chunks and when I did manage to scoop it into the scooper, it didn’t come out nicely. Is there something you did to be able to scoop it so perfectly? Hello Michiko. I made mine using an ice cream machine. It makes sure the sorbet only forms small ice crystals. That way it remains scoopable. You can mimic that by stirring the sorbet with a fork every 30mins while it sets in the freezer. It is all about breaking the ice crystals apart. – Love, G.
Thanks, Gloria. I failed to mention that I also used an ice cream machine, but then froze it after that since I wasn’t planning on eating it that night. Did you freeze any leftovers? Perhaps I need to use more agave. Hello again. 😊 I use mine straight away. If I store it I let it sit on the counter for a bit but it’s not as neatly scoopable after it was stored in the freezer. If you want to make it ahead and store it for a day or two you need to increase the sugar content. – Love, G.